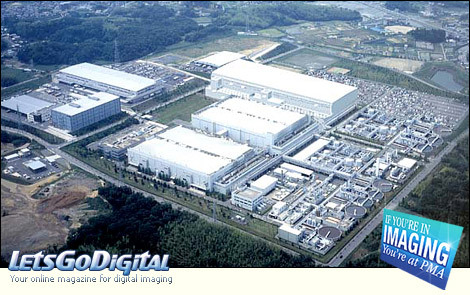 SanDisk speeds up expansion of Flash Memory Facility : SanDisk intends to accelerate the expansion of the 300-millimeter (Fab 3) wafer fabrication facility in Yokkaichi, Japan. The move is expected to bring Fab 3 wafer capacity from the previously planned 48,750 wafers per month to 70,000 wafers p/m by March 2007. The incremental investment by SanDisk for 50% of this higher Fab 3 output is currently estimated at $500 million over the next 12 months. SanDisk's total expected 2006 investment in Fab 3 is approximately $1 billion, of which a portion is anticipated to be financed through operating lease financing or other sources of capital. 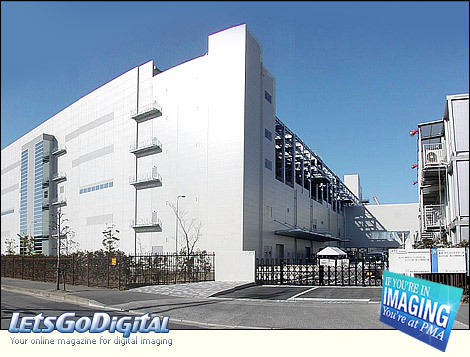 Fab 3 is operated by Flash Partners, Toshiba and SanDisk's venture for NAND flash memories. SanDisk Flash Memory Facility - "We believe that Fab 3 is rapidly becoming one of the most competitive sources of NAND Flash in the world. We expect this significant acceleration in production output will further reduce our costs and provide substantial new captive capacity to meet the anticipated growth in demand from new markets such as mobile phones and MP3 players, and enable us to better address geographies where we believe we have attractive opportunities to expand our market presence," said Dr. Eli Harari, president and chief executive officer of SanDisk Corporation. About SanDisk - SanDisk is the original inventor of flash storage cards and is the world's largest supplier of flash data storage card products using its patented, high-density flash memory and controller technology. SanDisk is headquartered in Sunnyvale, CA and has operations worldwide, with more than half its sales outside the USA.